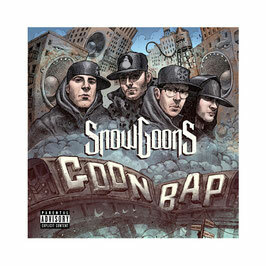 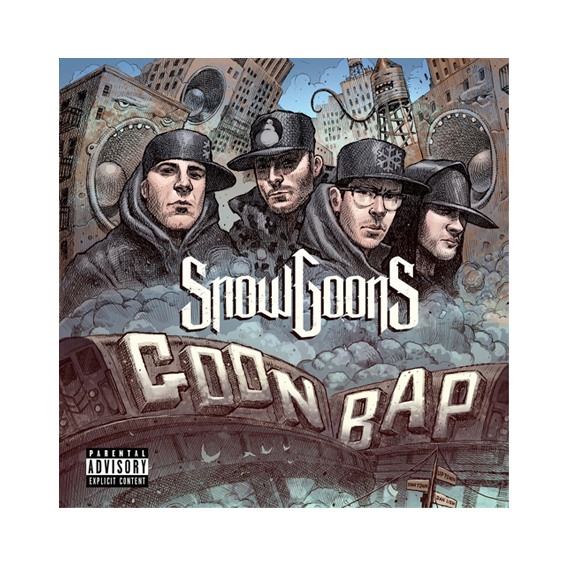 Snowgoons bringing back the Goon Bap with this Limited Double Vinyl. 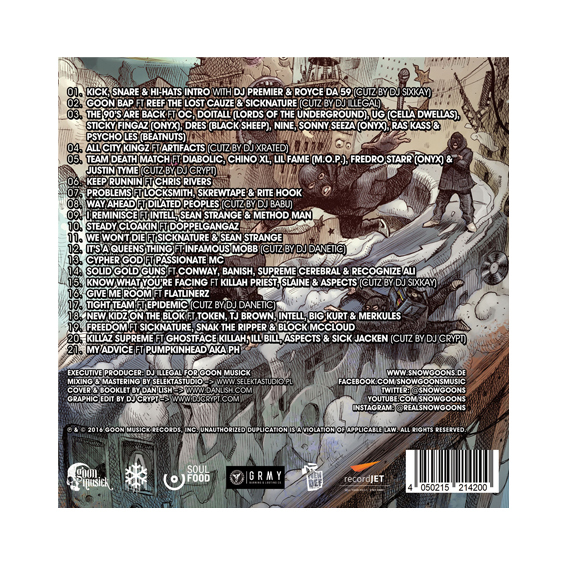 Amazing Artwork by Dan Lish with the Gatefold Cover. 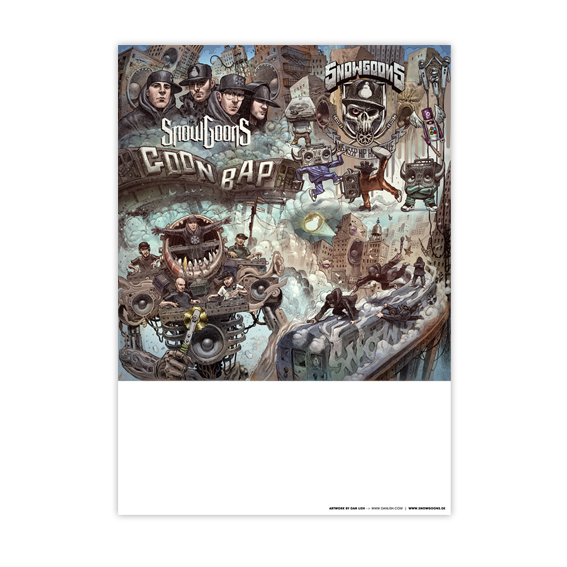 Every Order comes with a Goon Bap Poster A1 Size.